We’re constantly negotiating deals so that you get the best possible price. 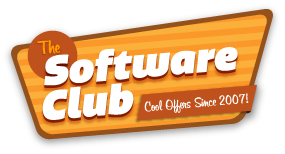 When you join The Software Club you get access to special offers and deals that only our members will see. We’ll also keep you informed of the latest releases and critical updates.